Voters in New Caledonia will go to the polls on Monday to decide on their independence from France. 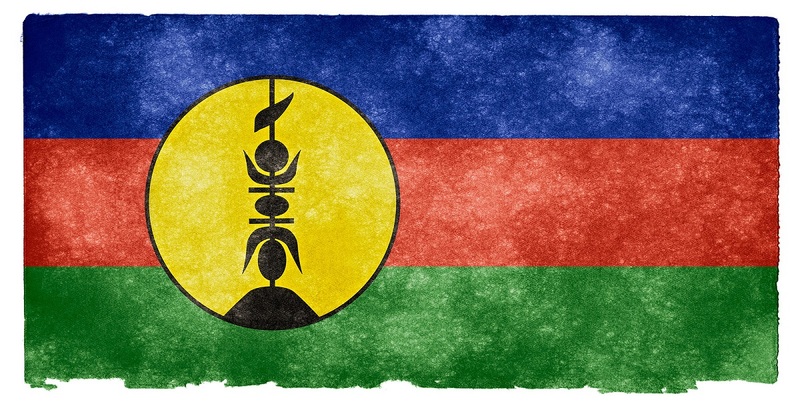 2018 is the last possible year in which an independence referendum can be held in the country, under the Noumea accord signed in 1998, prior to which the country was rocked by a bloody civil war. The country remains a vital strategic asset for the French military and has been jealously guarded by French governments since before independence calls first began in the 1980s.